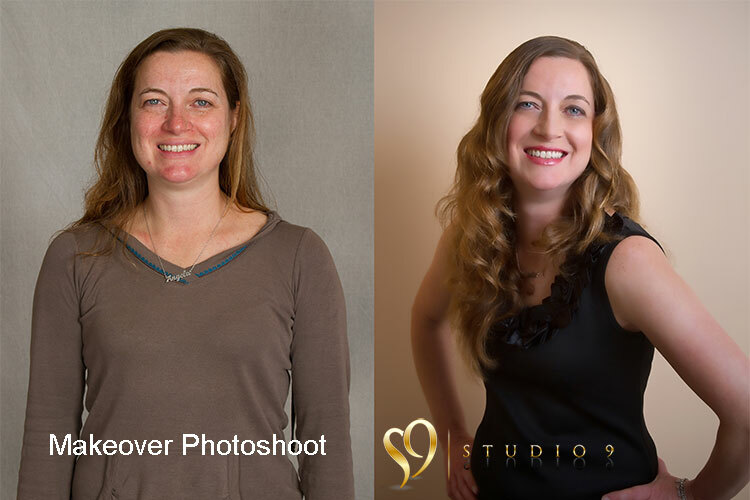 Valentine’s Day with Studio 9 portraits. Spoil her with a makeover and photoshoot. 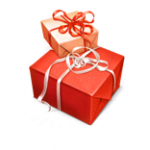 Some of the traditional presents of flowers and chocolates make wonderful gift. But Valentine’s Day is the time to show her you’ve know your lady by finding a gift that’s unique and just right for her. Here at studio9 we offer something a little bit different for your special gift. 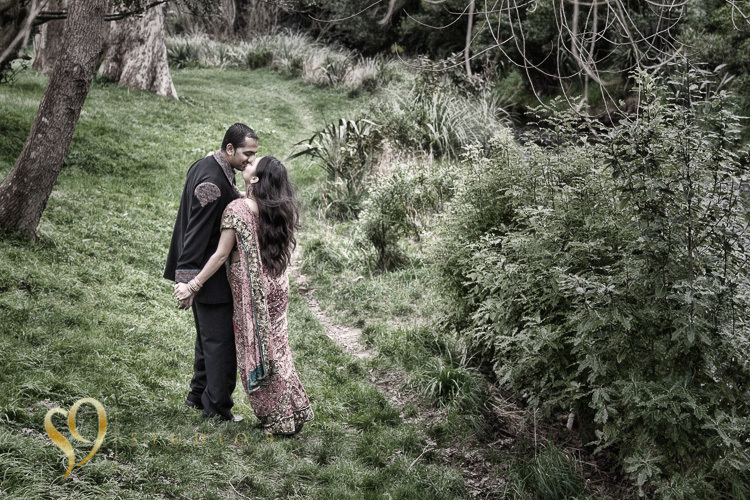 Choose from a couple photoshoot that shows the love between you both or a make-over glamour shoot just for her. Contact us early so that we can send you a personalised gift voucher to put in your card for the 14th February. Buy the full make-over experience voucher or decide the gift amount that suits your budget. Photoshoots can be arranged for your convenience up to 3 months later. Have a browse through our pictures and see what we can do for you. Our Valentines day make-over photoshoot experience is a special event to remember. For more details on this beautiful experience come and talk to Paul and Lynnette at Studio9. A memorable and unique gift experience. Special make over’s for valentines day in our Wellington portrait studio.